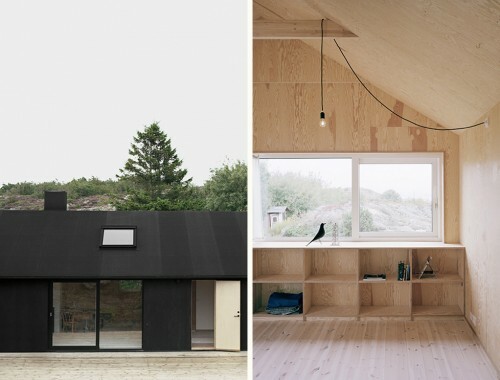 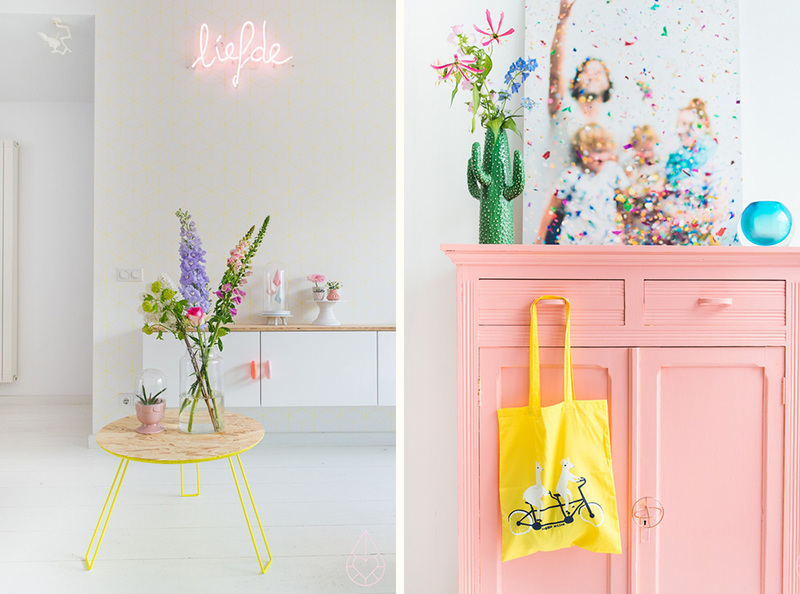 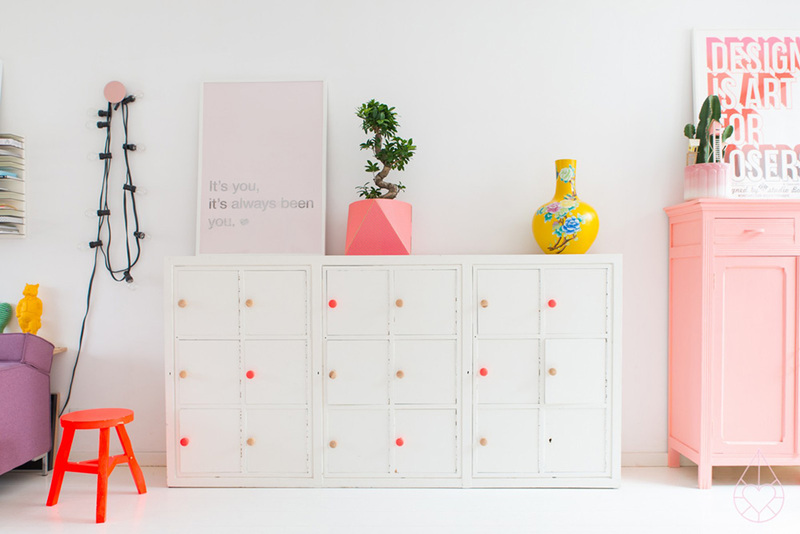 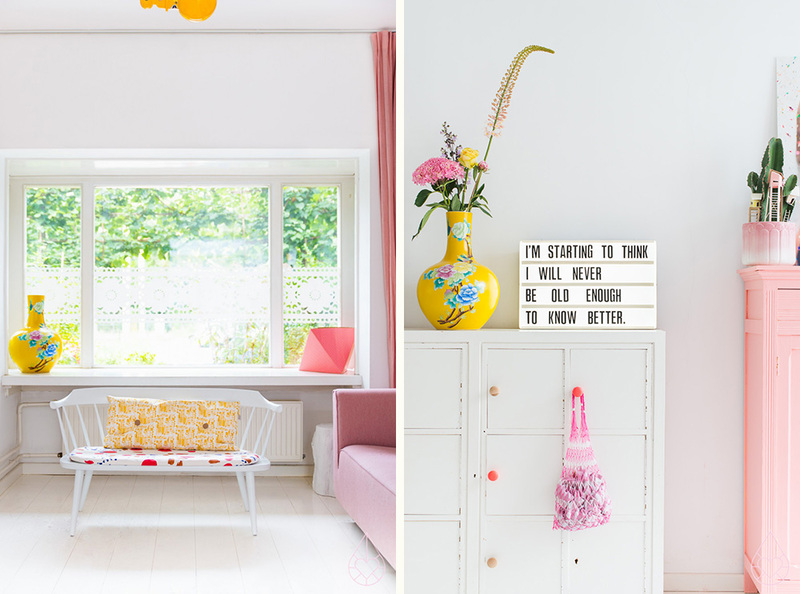 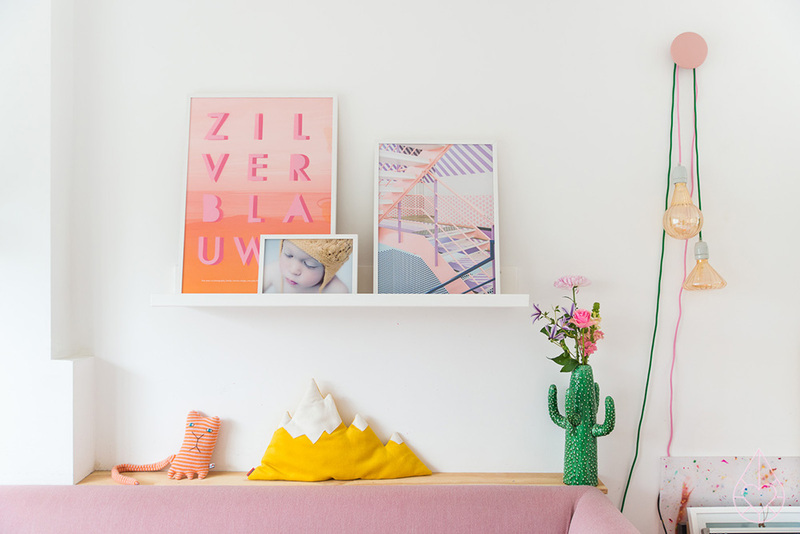 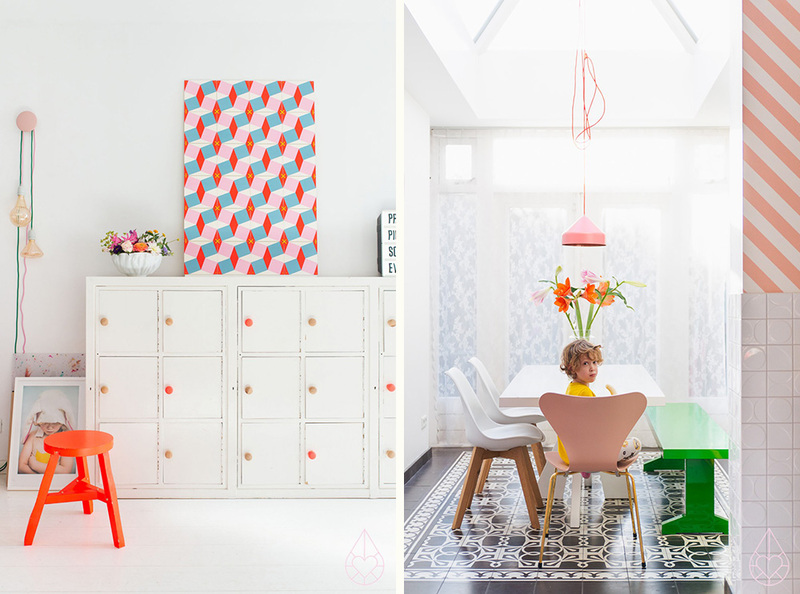 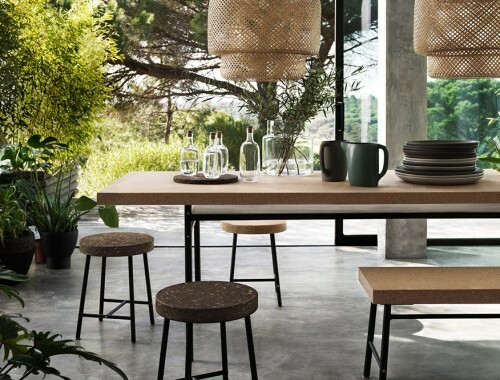 This is the Dutch home of creatives Anki Wijnen and Casper Boot (along with their kids Wolf and Mus) who share their lives on their blog Zilverblauw and design work at Ontwerpbureau Zilverblauw. 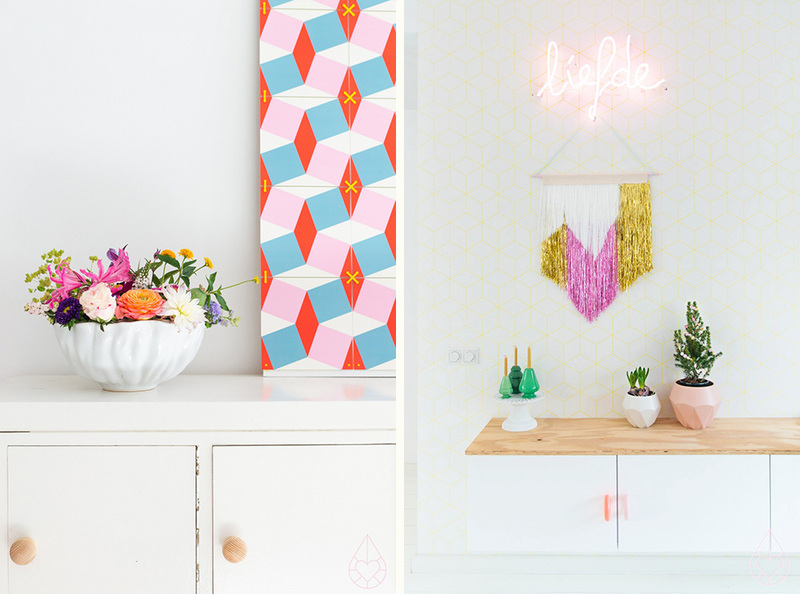 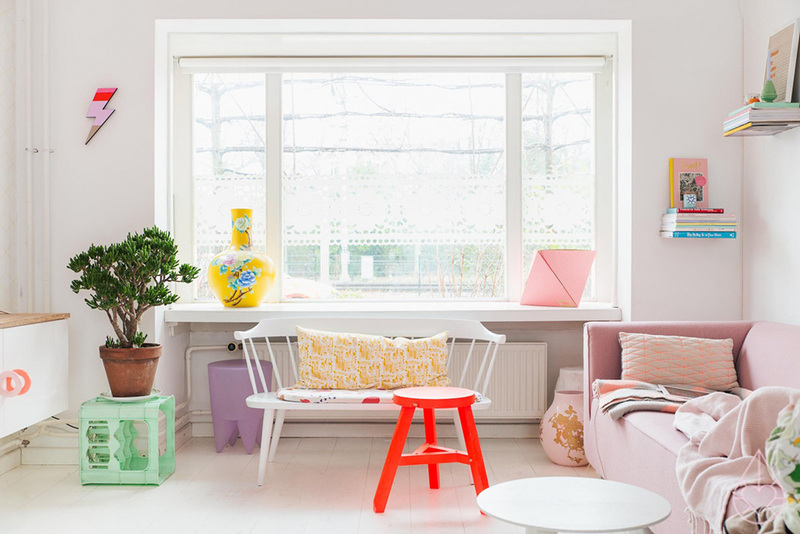 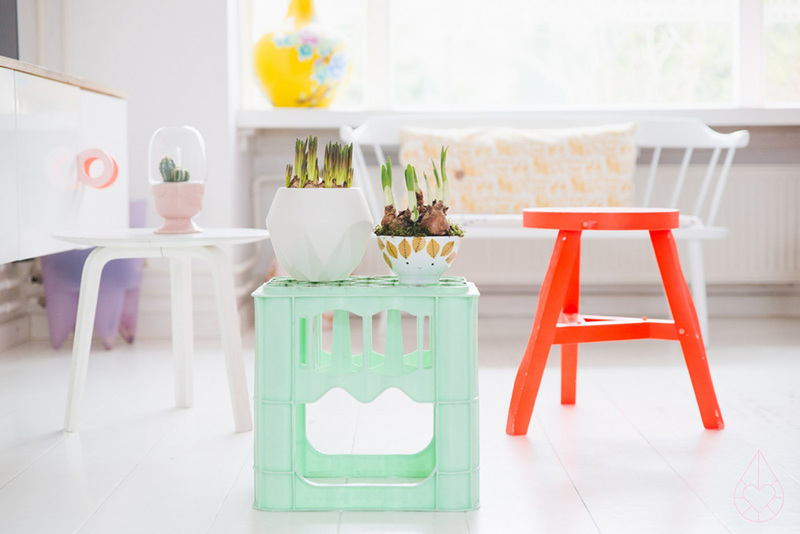 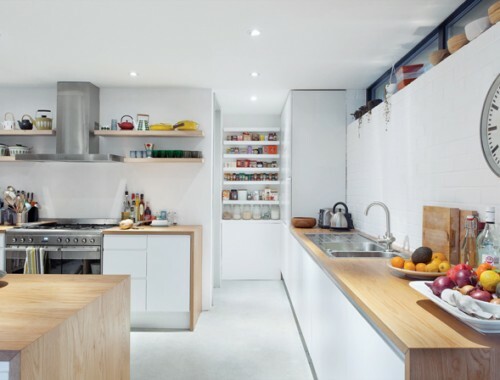 I’ve always admired just how fun and playful their home is; full of color and life. 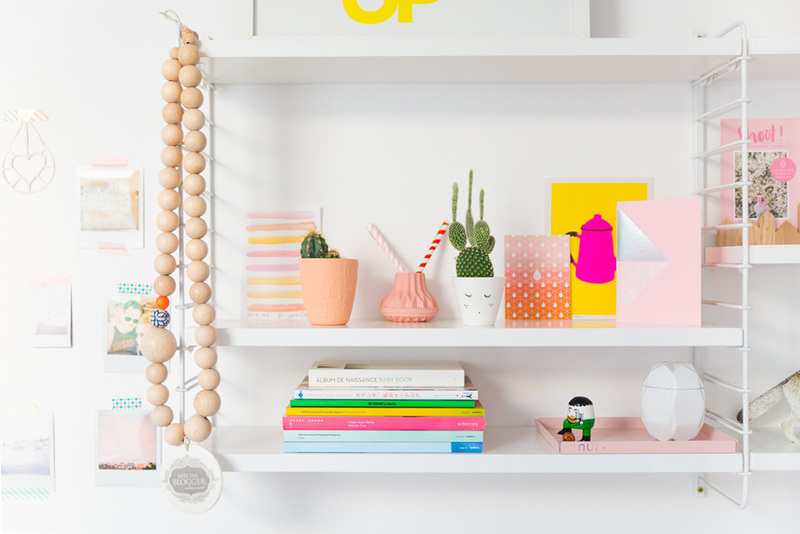 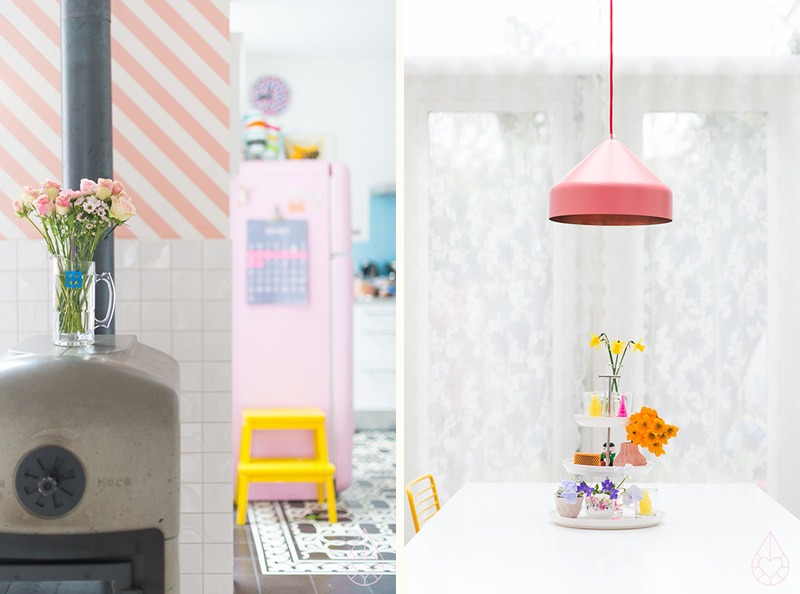 Over the years, I’ve loved seeing how they’ve continually evolved their space and managed to incorporate so much pink into their home!